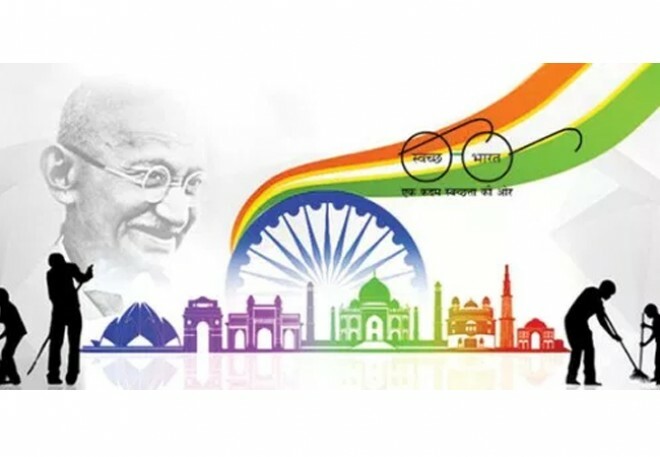 Bengaluru, Mar 07: On Wednesday, the Union ministry of housing and urban affairs had made an announcement that Mysore is the lone Karnataka town to figure in top 10 clean cities in the Swachh Survekshan 2019. Mysore made its mark by ranking 8th in the 2018 and has dramatically rose to third position in 2019. Mangaluru is at 165th position. Bengaluru, in the year 2015 was ranked 7th and after three years it has been dropped to 216th and has marginally improved its performance to beat 194. Sources have said that the ranking of the city has been pushed down because of the delayed open defecation-free certification and lack of effective waste-management measures. A total of 458 cities each comprised with a population of 10-lakh were surveyed on a range of parameters. According to the state-wise rankings, Karnataka has been ranked 14th.